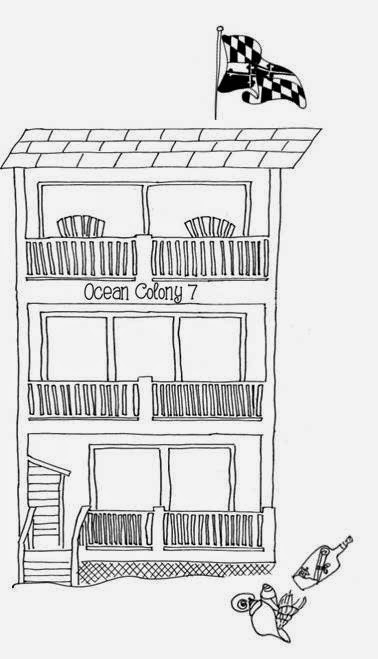 Ocean Colony 7 is an Ocean City Maryland luxury oceanfront four bedroom vacation condo rental home with a pool and private garage Ocean Colony 7 an oceanfront resort: Ocean City Boardwalk - how close is close enough? Ocean City Boardwalk - how close is close enough? 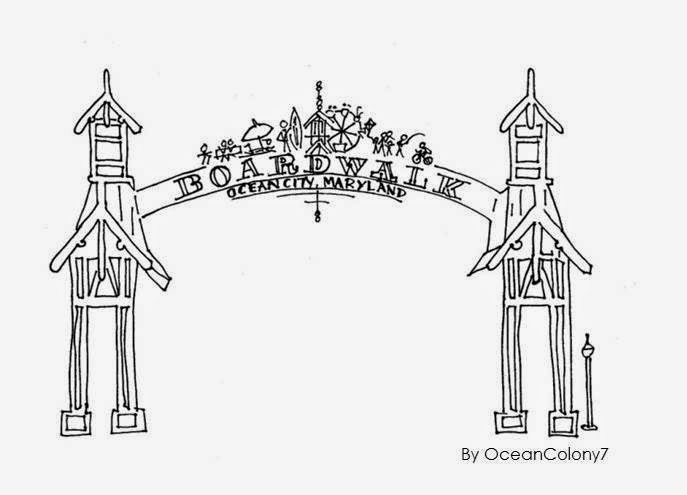 Happily, Ocean Colony 7 is close to the Boardwalk. Beach food like Fishers popcorn, Candy Kitchen taffy, Thrasher's french fries? Yep! T-shirt shops and arcades? Yep! But the Boardwalk can also have a ton of crowds, loud music and rough characters that make you want to hold onto your children as they walk by. So when it comes to a vacation rental, how close to the Boardwalk is close enough? Close enough is being able to easily get to the Boardwalk and then easily get back home to the tranquility of the beach house. the Ocean City Beach Bus stops right on our street, 48th Street. The bus takes you right down Coastal Highway to the Boardwalk. And you can ride the bus all day for $3. 48th Street also has a traffic light, so its easy to make a left turn by car onto Coastal Highway and drive to the Inlet parking lot. You can park all day at the Inlet for just a few dollars. And when you're sunburned, full of beach food and just plain done with Boardwalk people watching, you're only a short ride back to the beach house. 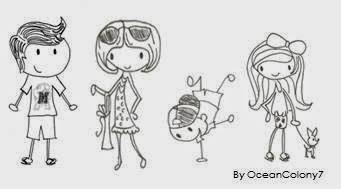 Ocean Colony 7 is an oceanfront townhouse with four bedrooms, five decks, a private garage, private beach and a pool. And its just close enough to the Boardwalk.